During Intel’s Q2 earnings call, CEO, Brian Krzanich revealed that the 7th generation of Core processors, codenamed Kaby Lake, is now being shipped to computer makers. Kaby Lake processors were announced at this year’s Computex about a month ago. Each of Intel’s partners, including Asus, HP, Dell, and others, now have the new line of processors so we should expect new Kaby Lake-powered laptops and tablets to be announced in the coming months. According to Intel, the new wave of devices should be available to customers by fall. Kaby Lake is the successor of Intel’s 6th generation of processors, Skylake. It is built on the same 14nm form factor as its two predecessors (Skylake and Broadwell), instead of 10nm, which is reserved for the 8th generation chipset Cannonlake, scheduled for 2017. Intel originally meant to shrink Skylake’s 14nm to Cannonlake’s 10nm but due to manufacturing problems, the company decided to stick to 14nm for Kaby Lake. 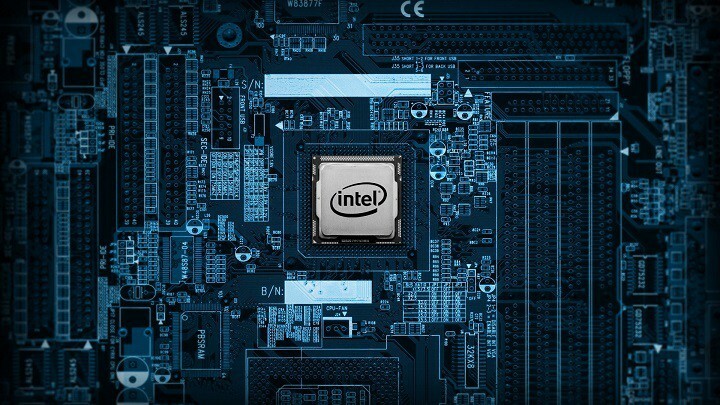 Since Intel just started shipping Kaby Lake processors to computer makers a few days ago, we still don’t know which laptops or tablets that will feature the 7th generation of Core processors. In fact, the only announced Kaby Lake laptop so far is Asus’ Transformer 3. It definitely won’t take too long for the biggest companies to unveil their new Kaby Lake devices, though. This year’s IFA trade show in Berlin is ahead of us, so we expect at least one Kaby Lake laptop or tablet to be unveiled at the event. Windows Report is going to be in Berlin, and we’ll update you with the freshest news in case of a new Kaby Lake device.